Similar to Samsung Android Devices that are being flashed using ODIN, ASUS android devices can also be flashed using ASUS Flash Tool. ASUS Flash Tool is a Windows program with more friendly GUI which is designed for flashing ASUS android devices including ASUS Zenfones, ZenPads, Fonepads and others. This tutorial is made specifically for those who have purchased the A B C Package. A B C Package is a special phone software repair package prepared for every individual who wish to learn solutions to various phone software problems and perhaps, start practicing mobile phone software repairs hence; earning living in the cause. Details about A B C Package can be found here. Flashing is the process of reverting your ASUS android device to its factory defaults by means of flashing STOCK ASUS firmware on it. 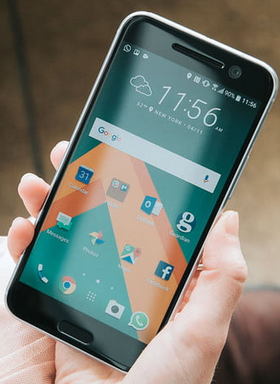 Or, by means of flashing Custom ROM/Firmware on it. 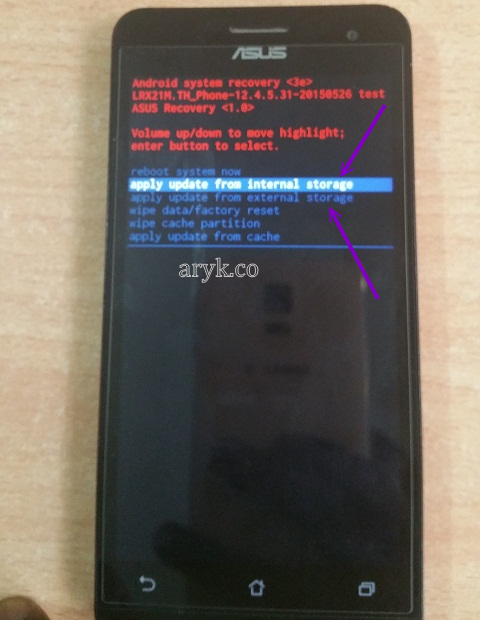 In this section of this tutorial, I discuss how to flash ASUS android devices using the Stock Firmware and, I assume that you have no knowledge of ASUS android devices hence; I take this tutorial from scratch to finish. SKU: this means Stock Keeping Unit. It is the set of code giving to every ASUS android devices. The SKU is mostly used for inventory, identification and localisation purposes. NOTE: You should only use specific SKU Firmware for a particular ASUS android device to flash it. if you are flashing an ASUS phone whose SKU is TH, DO NOT USE a firmware whose SKU is WW to flash it as such mistake may spoil the phone. 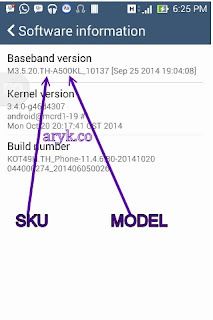 HOW CAN YOU KNOW THE SKU OF AN ASUS ANDROID DEVICE? FIRMWARE: ASUS firmware contains all the files, programs including images, GUI and the entire files necessary to run android OS on your ASUS device. 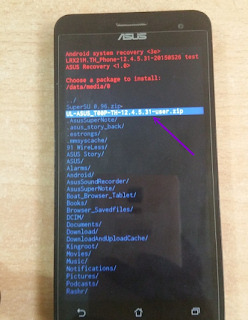 The firmware is being used to flash ASUS android devices. 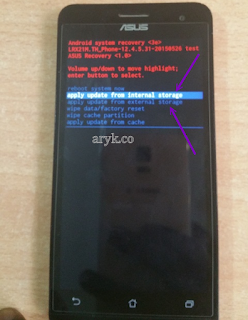 NOTE: Flashing can upgrade or downgrade your ASUS android device. It all depends on the versions of the firmware you used while flashing the phone. If you want to flash an ASUS android device whose OS is Android 4.4.2 Kitkat and you use an android 5.1 Lollipop to flash the phone, the phone would be upgraded to 5.1 Lollipop. The reverse is the case when you flash with a lower version of the same firmware. WHERE CAN YOU DOWNLOAD ASUS FIRMWARE? You can download ASUS Firmware directly from ASUS website here. STEP 1: Download the specific firmware for the phone from the link above or from ASUS Support site here. STEP 2: Download ASUS Flash Tool from here and then, download ASUS Android Drivers from here. STEP 3: Open the ASUS Flash Tool you downloaded from the link above. It is compressed in a zip file, simply extract it onto a folder on your PC, open the folder to locate the ASUS Flash Tool and then; double-click it to commence the installation. Follow the on-screen instruction to complete the installation of the ASUS Flash Tool on your PC. NOTE: Remember to install the ASUS Driver following similar procedure. STEP 4: Open/Lunch ASUS Flash Tool: to flash any ASUS android device, connect the phone to the PC and then, lunch ASUS Flash Tool. Once the phone is connected to the PC, the ASUS Flash Tool will automatically detect the phone otherwise, make sure that you have properly installed the ASUS Driver on the PC and then; unplug and re-plug the USB Cable that connects the phone to the PC. 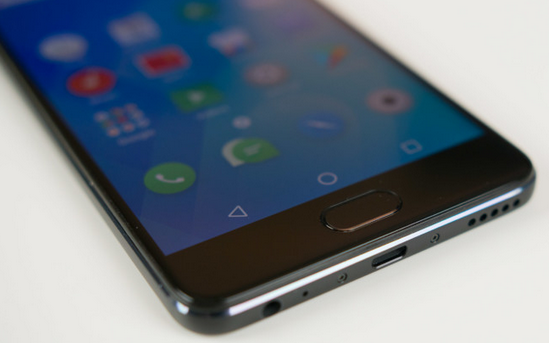 Once the phone is detected by the Flash Tool, you will notice a Blue button displayed right behind the phone's serial number. STEP 5: Select the correct model of your phone. 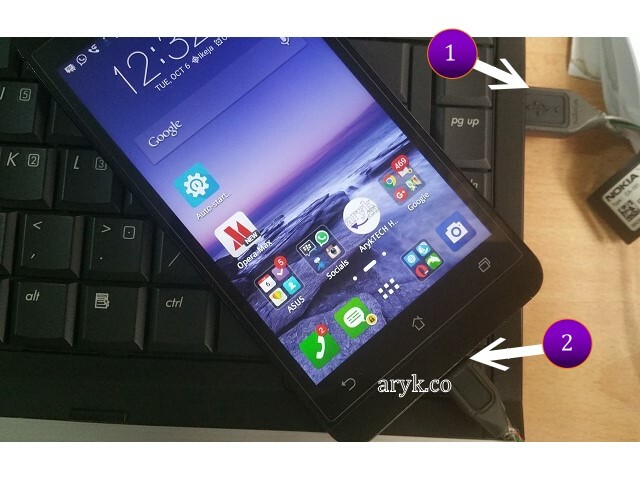 E.g A500KL for ASUS Zenfone 5. STEP 6: Select either to Wipe User Data or not. 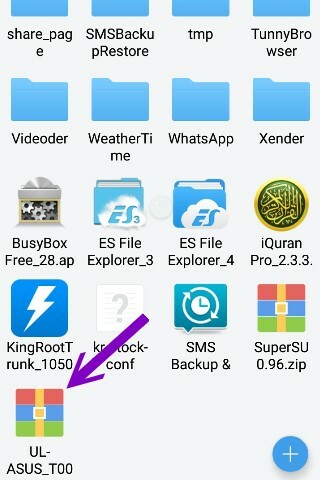 NOTE: When you choose to Wipe the User data, you will loose all the files on the phone including applications, contacts, messages, music, videos, pictures and the likes. STEP 7: Click on the Brown Box behind the Wipe Data option. When clicked, you will be prompted to navigate to the folder where the ASUS phone's firmware is located on your PC. Select it and then; Click Start (the Green Button). i- Once the flashing operation commences, the device screen will go "Black". This is normal. ii- Over a period of time, usually; about 20 to 25 minutes, when the flashing operation has completed; the phone screen will come back alive and a success message would be displayed (in green ink) on the ASUS Flash Tool. iii- Make sure that your phone's battery is at least, 50% charged before you commence the flashing operation. Because ASUS is a very flexible android device brand, you can completely flash an ASUS android device using your SD Card or the built-in memory of the ASUS android device. All you have to do is to download the firmware, transfer it to your SD Card and proceed as instructed below. STEP 1: Download the specific firmware for your ASUS android device.
. STEP 2: Move the downloaded firmware to the root of your SD Card. STEP 3: Boot the phone to recovery using the right recovery combo for the ASUS android device. i- Turn off the ASUS android device. ii- Press and hold the Power + Volume Down Buttons together until the screen comes up. iii- Press the Volume Up Button once and then; Power Button. STEP 4: Choose Apply Update from Internal Storage or Apply Update from External Storage, depending on where your downloaded ASUS firmware is saved. STEP 5: Select the Storage Location of the Firmware you downloaded and then, navigate to Select the Firmware. STEP 6: You may now sit back and relax while you watch the flashing operation as it progresses. NOTE: The process may take about 10 to 25 minutes. Just make sure that you have enough battery on the phone as at then. I had an opportunity to cover live flashing operation of my ASUS Zenfone 6, (Thanks to Etie who donated the ASUS Zenfone for me). A dedicated tutorial for the Asus Zenpad z380kl will be published shortly. Kindly check back soon. any news about ZENPAD Z380KL? ?